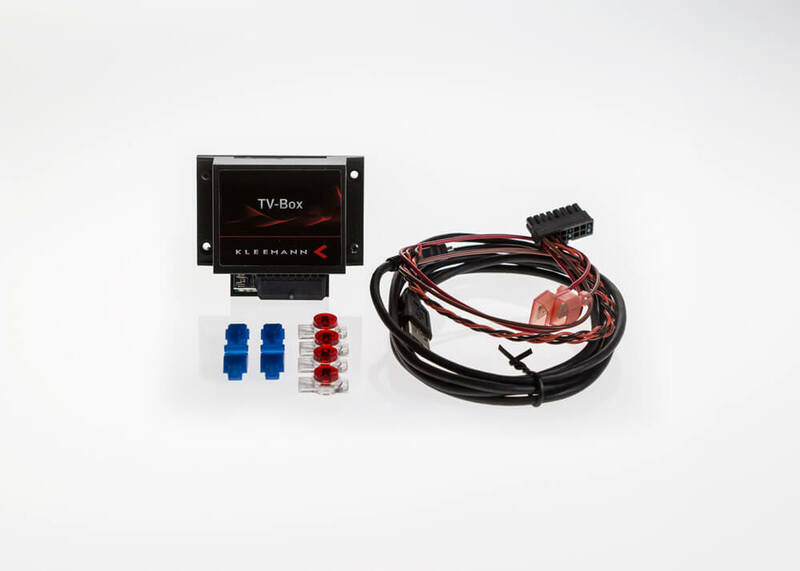 Kleemann offers several products to improve the functionality of existing comfort systems in the vehicle, as well as products to personalize the interior. 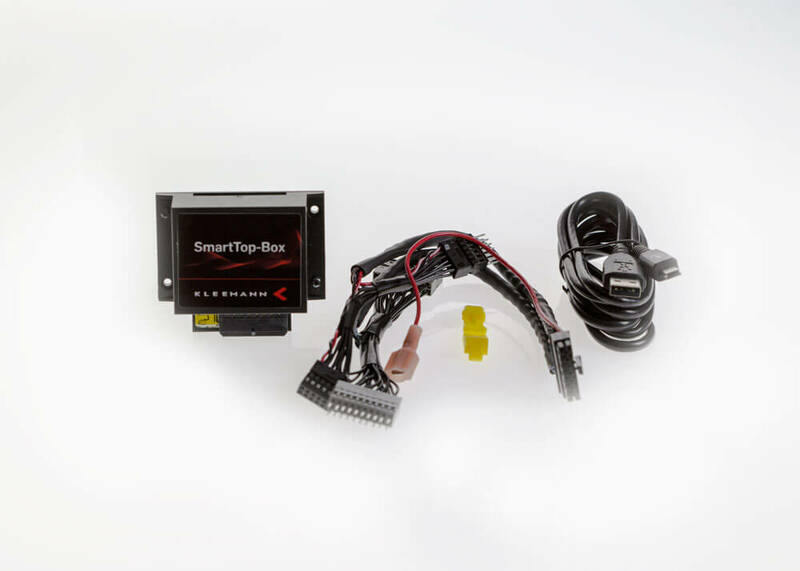 The Smart Top Relay enables more comfort features in the retractible hard top operation, and the TV Free Box allows use of the video screen at speeds over 13 KPH (8 MPH). 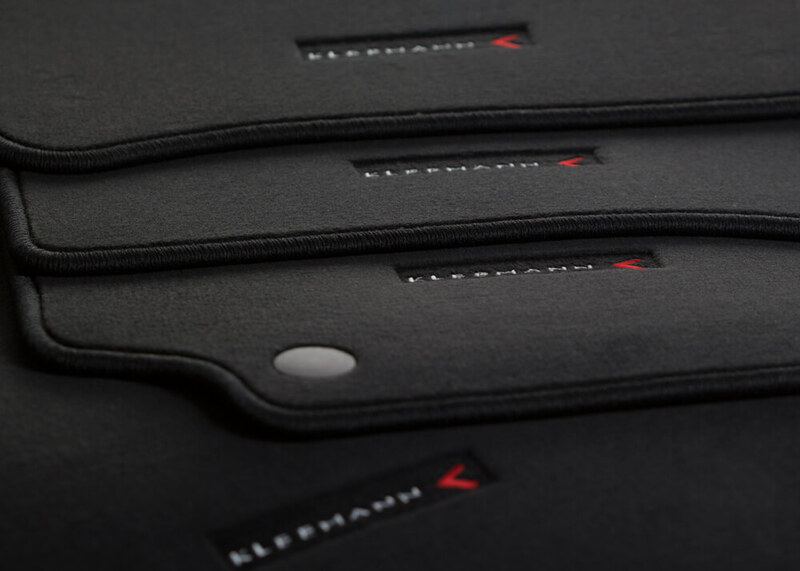 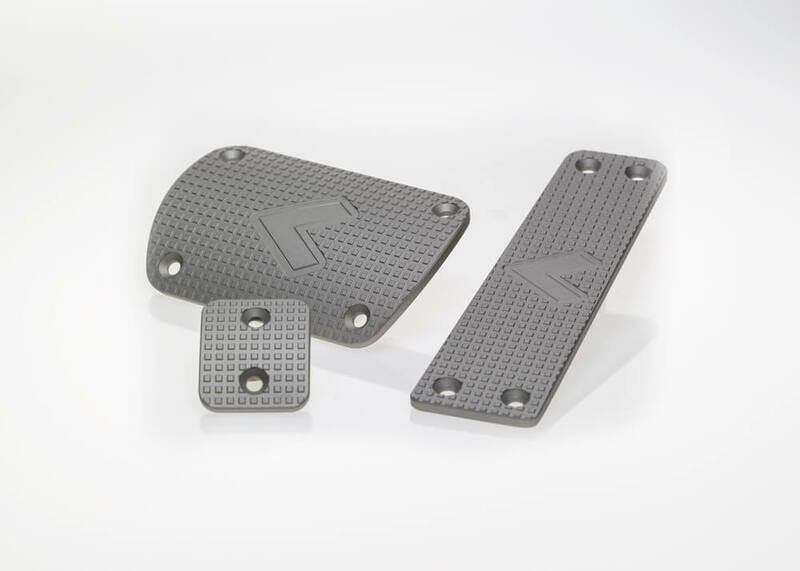 Mat sets and pedal covers personalize the interior with the Kleemann logo, in our signature color scheme.